Payday is here people! You’ve made it through the first 5 months of the year (Already! Can you believe it?) and now it’s time to say hello to 2018’s halfway mark: June! We love any excuse to celebrate, and the combination of payday and the 6th month milestone is good enough for us. 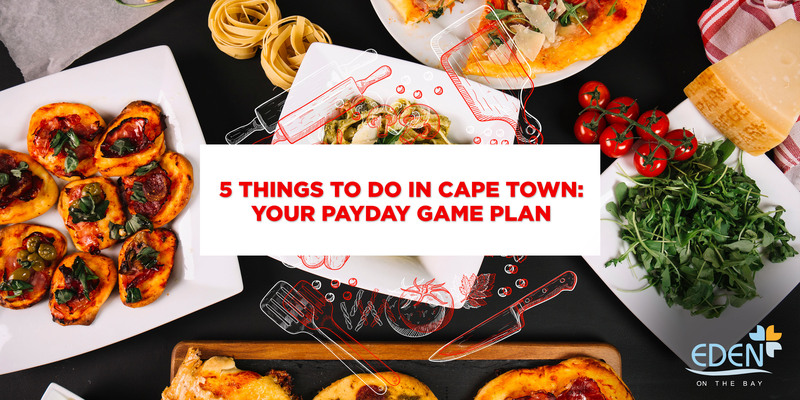 Pat yourself on the back, and read our top 5 things to do in Cape Town to welcome in the new month in style. Here’s one wine festival that has long been one of the best things to do in Cape Town this time of the year: Robertson’s Wacky Wine Weekend! 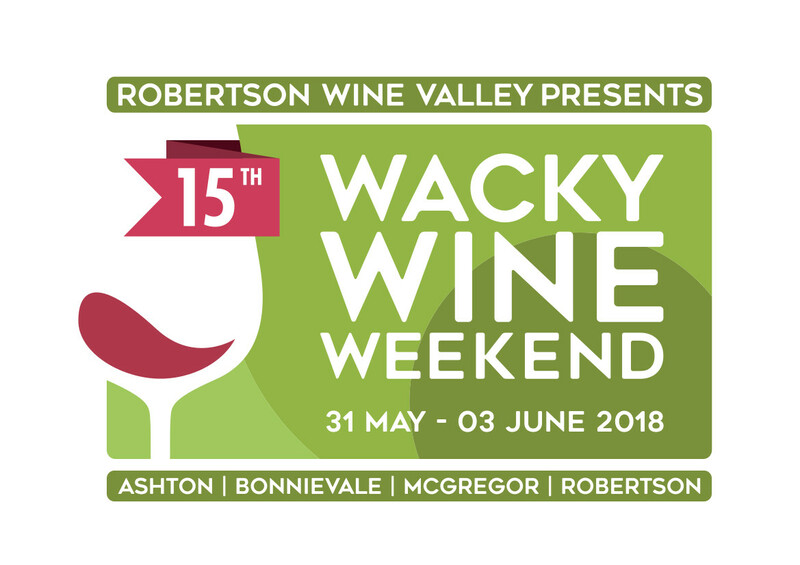 In its 15th time around the sun, the annual Wacky Wine Weekend features more than 40 wine estates and tourism establishments from Ashton to Bonnievale, McGregor and Robertson. Expect the usual things to do this payday weekend: tutored tastings with the Valley’s most esteemed winemakers, exquisite food pairings, cellar tours, educational presentations, live music, outdoor sporting activities and arts and craft stalls. There are enough activities for the kids, too! 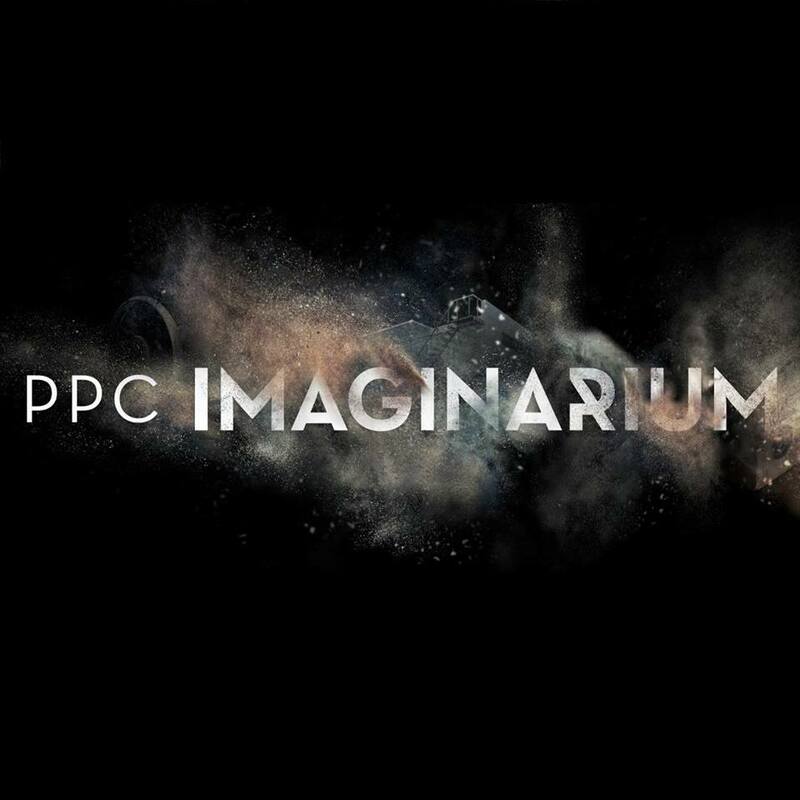 Immerse yourself in rich culture this payday weekend with the PPC Imaginarium Awards. Hosted by the Association for Visual Arts Gallery, the event will be showcasing the 2018 finalists, including the work of the Overall Winner, Category Winners and Runner-ups. Art and design lovers are encouraged to interact with the diverse range of art from the competition’s various categories, including Architecture, Film, Fashion, Industrial Design, Jewellery and Sculpture. 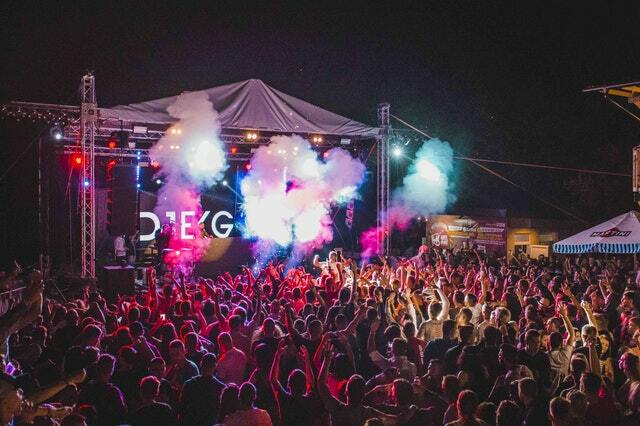 Sister to the Sizzled: Summer Fest, Drizzled is winter’s answer for a good time. 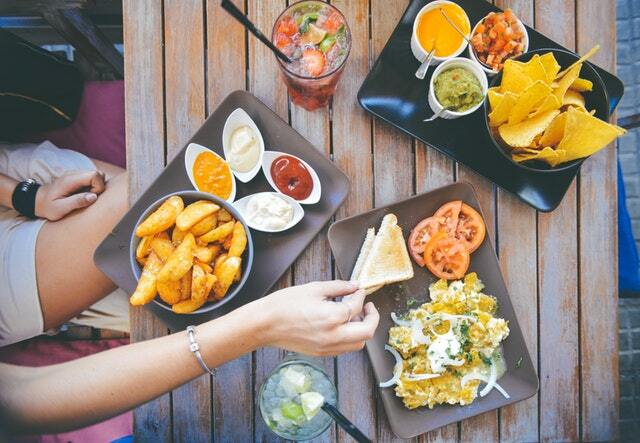 Set in a more intimate venue in Woodstock, festival-goers can expect a diverse array of street food vendors, including Tailgate BBQ & Grill, Thai Hut, The Pizza Guy, Salty Flames, Witty Waffles and more! Music lovers are in for a treat this payday weekend as the festival will be hosting live music over two stages – some of which are vinyl sets! For the full line-up, check out the event on Facebook. Introduce your kids to the exciting world of coding with RoboCode 101! RoboCode 101 for Little Ones is a 3-hour session that will introduce children in Grades 1 – 3 to coding, while RoboCode 101 for Juniors is for those in Grades 4 – 6 and takes place over 4 Saturday mornings. 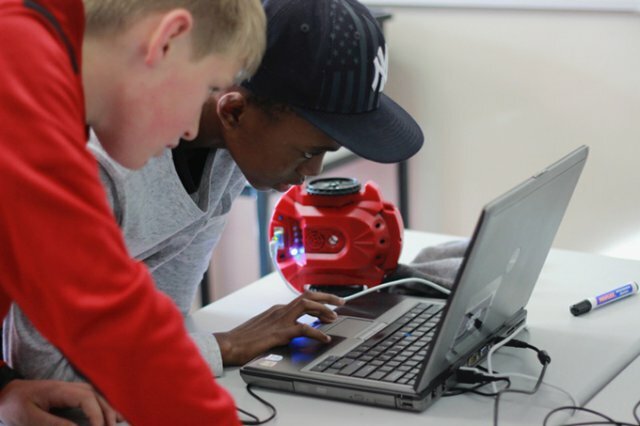 The lessons focus on investigating the fundamentals of coding , while the workshops are problem-based, encouraging participants to make their own discoveries as they solve puzzles with their S2 Scribbler robots. This approach allows children to start tackling problems like real computer scientists. Why don’t you welcome in the new month (and second half of the year!) with a bit of everything this weekend? Eden on the Bay Mall has got plenty on offer; from Findlay’s R98 all-you-can-eat breakfast buffets to Saints Burger Joint’s rocking live music in the evenings. Spend your time in between with a leisurely stroll along the walkway, a little retail therapy, and some R&R at Aiyara Thai Spa or Smoothe Beauty Bar. End off your weekend with tasty sundowners from Seat, or indulgent mochaccinos from Cup & Cake; whichever way the weather swings your fancy!